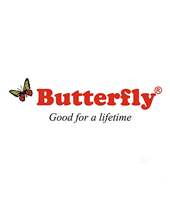 The Butterfly Cyclone 3 JAR Mixer Grinder ticks both the boxes of functionality and design. Flaunting an attractive colour combination, the mixer grinder is truly an eye-catcher in the kitchen. Its stackable jars ensure maximum space-efficiency. The sharp rotating blades chop and grind ingredients with razor-sharp precision. 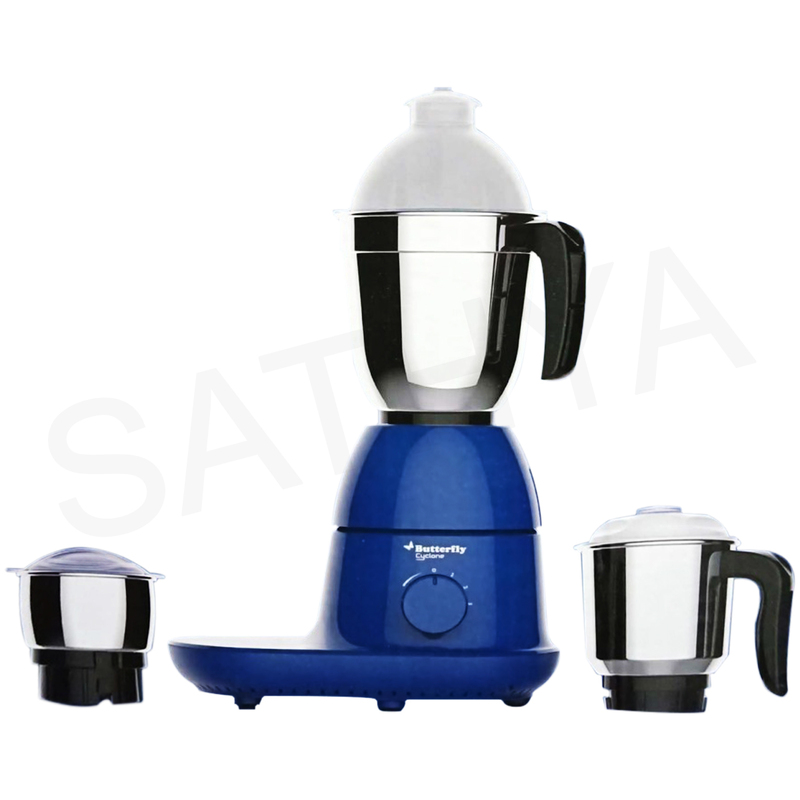 The three jars are designed for a varied range of grinding, chopping or liquidising options.